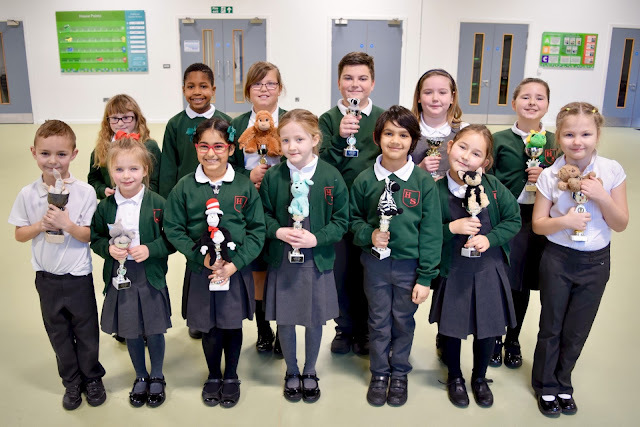 In our latest video, our pupils explain how we can work together to help children develop a love of reading. Congratulations to all the wonderful children who made an extra effort in the week leading up to half term. 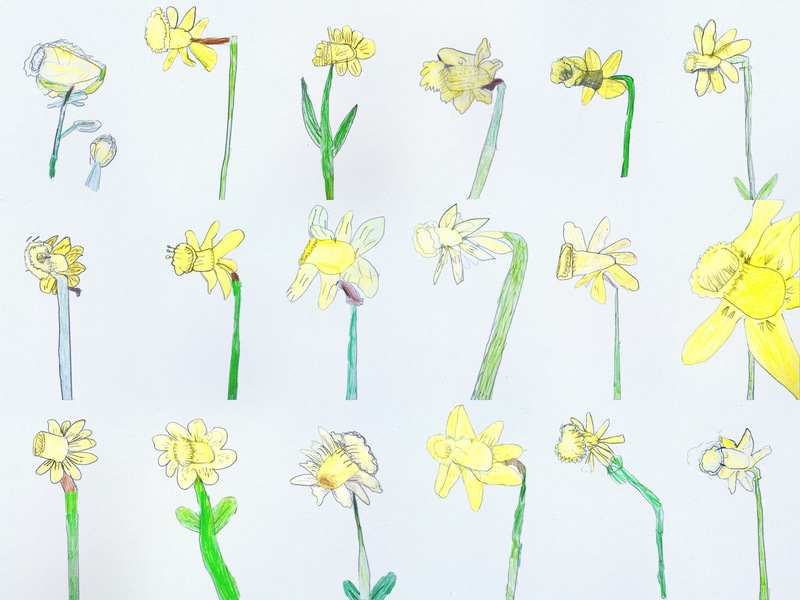 Every year our pupils take part in an activity to draw or paint daffodils. 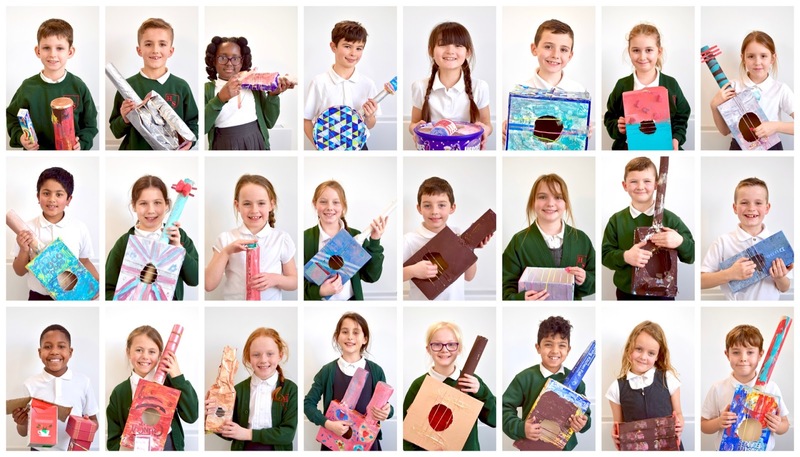 Each child's artwork is kept together throughout their time at school. When they are in Year 6 they can look back at daffodils from previous years to see how much progress they have made. Here are some lovely examples of daffodils draw by Year 2. The Stopwatch Theatre Company visited our school to perform their road safety production to Year 5 and 6. Some of our older pupils are now trusted to walk to and from school independently so this visit from a dynamic theatre group was a great opportunity to reinforce the importance of making sensible choices around roads. During the afternoon session, the children were treated to the production 'Chicken', which used humourous acting to deliver a serious message. Road safety issues linked to both pedestrians and road users were addressed, as were issues relating to peer pressure, choices and consequences. This linked in perfectly with current discussions being held across both year groups about attitude, self-control, perseverance, independence, responsibility and excellence (ASPIRE) and the consequences linked to our behaviour choices. The children were fully engaged and, as the tension in the story built, you could hear a pin drop! 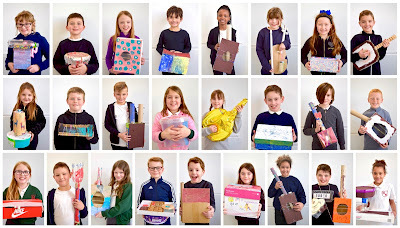 Year 4 have made some amazing musical instruments using recycled materials. The children had to apply knowledge gained from their science topic - sound - in order to create instruments which changed volume and pitch. 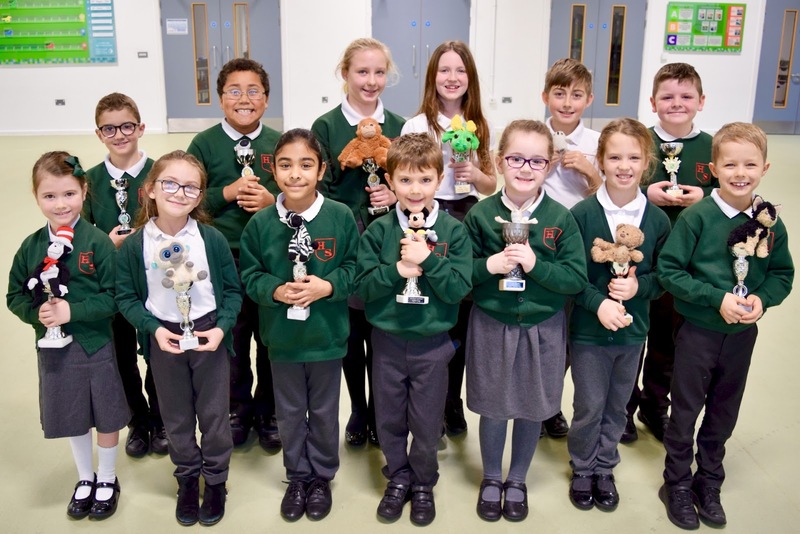 This gave them the opportunity to make connections between science and Design and Technology. 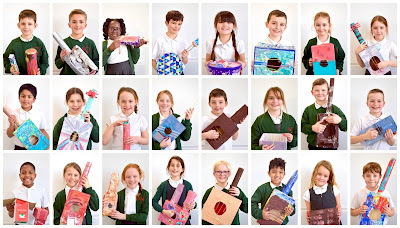 The children increased their understanding of planning, creation and evaluation through the process of making their marvellous musical instruments. 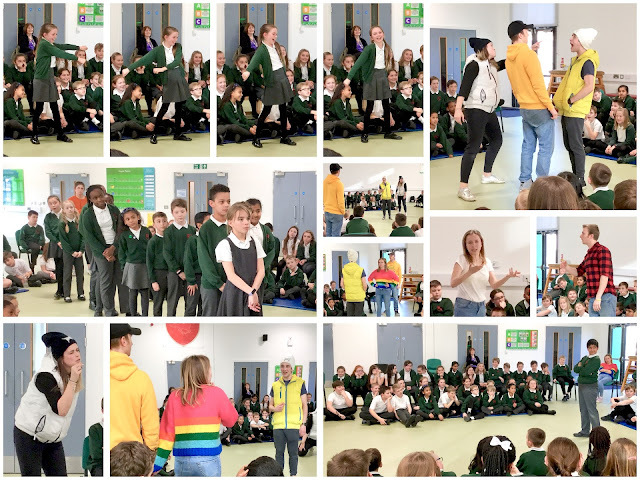 Our Junior Travel Ambassadors performed a play in assembly about the importance of being considerate to others when travelling on roads and pavements. 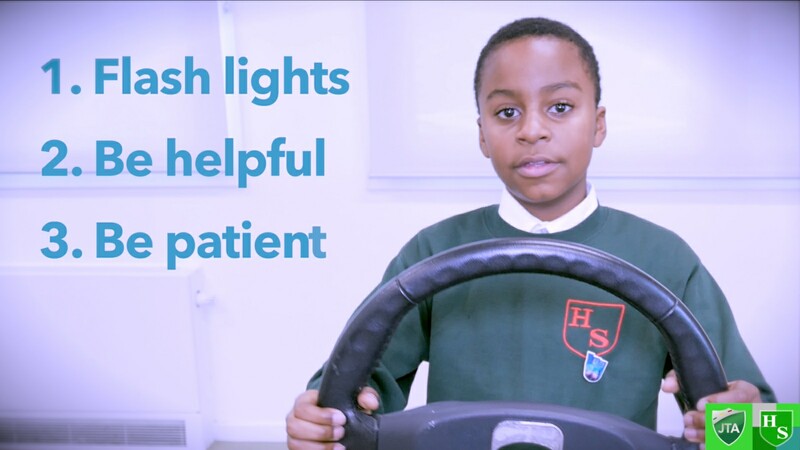 Their story centred around the extra difficulties people with hearing impairment can face when trying to cross a busy and noisy road. Our Junior Travel Ambassadors were keen to produce a video of their play to share their message with a wider audience. As part of their History project studying toys from the past, Year 1 had a special Victorian visitor: the toy factory owner Mrs Pollock. Our pupils took part in activities to learn about the difficulties faced by young people in Victorian times. Mrs Pollock explained the jobs the children would have to do if they were employed in the factory. 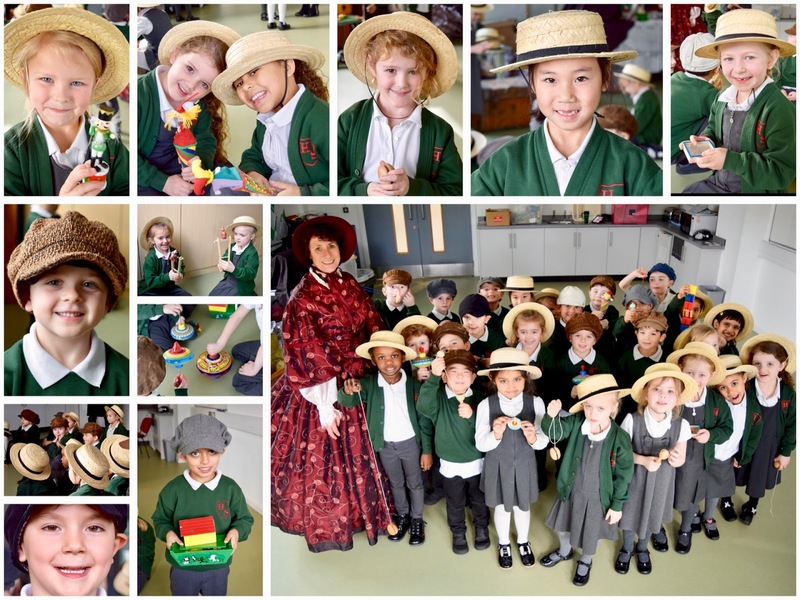 Wearing straw boaters and flat caps, Year 1 used drama and traditional songs to act out various jobs before being allowed to play with Victorian toys. 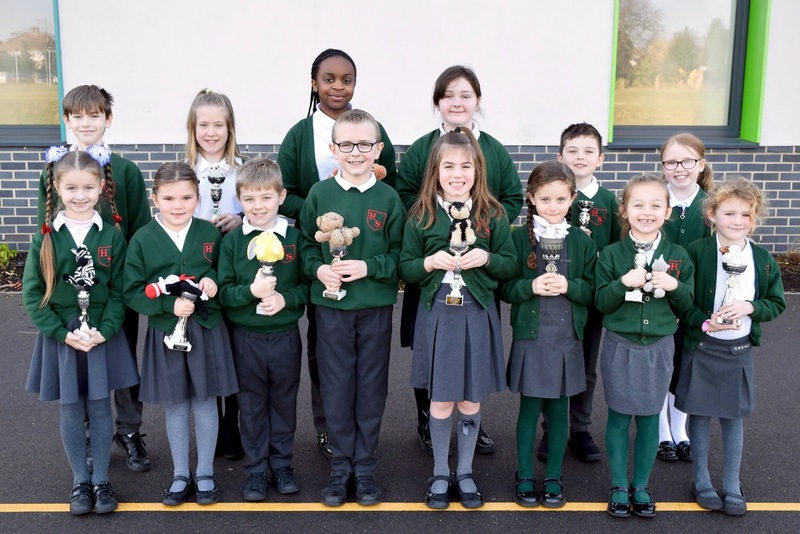 When the children left Mrs Pollock, they had the opportunity to make old peg dolls used by children over 100 years ago. Year 1 gained a rich understanding of old toys and what life was like for children in Victorian times.